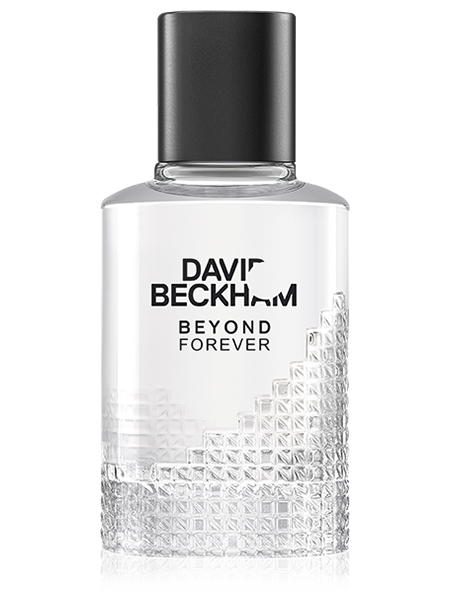 Beyond Forever by David Beckham opens with vibrant nutmeg and hints of bergamot. At its heart is the unique signature of everlasting flower, symbol of an enduring spirit: once picked, the bright yellow buds never fade. 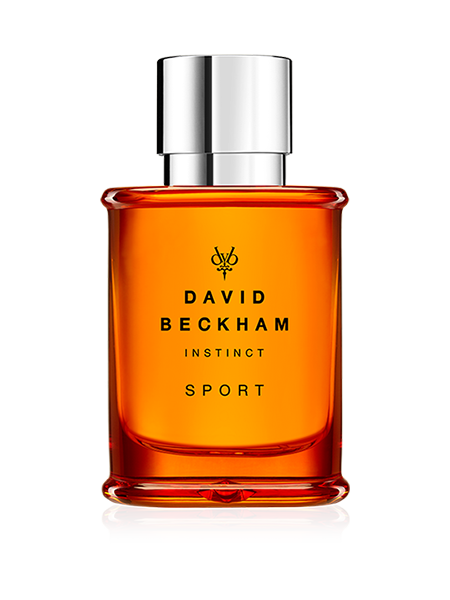 The accord's aromatic intensity is balanced by a violet note and fresh fougère. 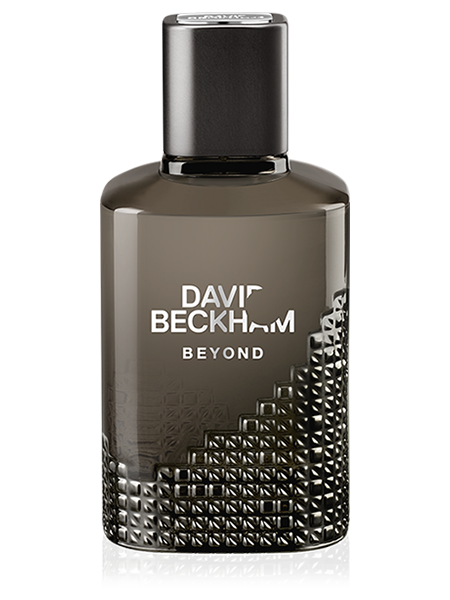 Beyond Forever dries down to a mysterious, elegant finish of wood and leather notes. 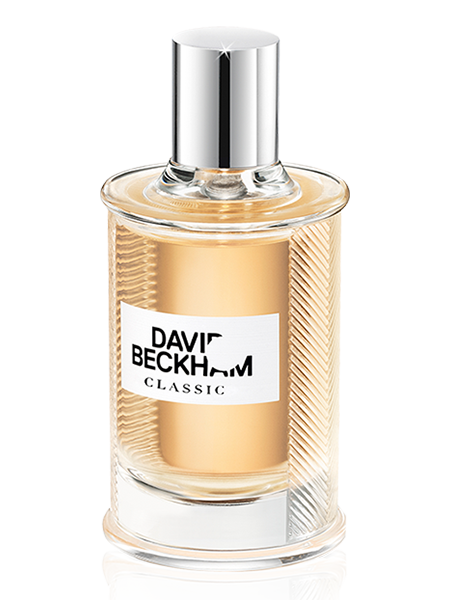 From the House of David Beckham, a man who is synonymous with fashion, style, sport and success, comes David Beckham Beyond Forever. 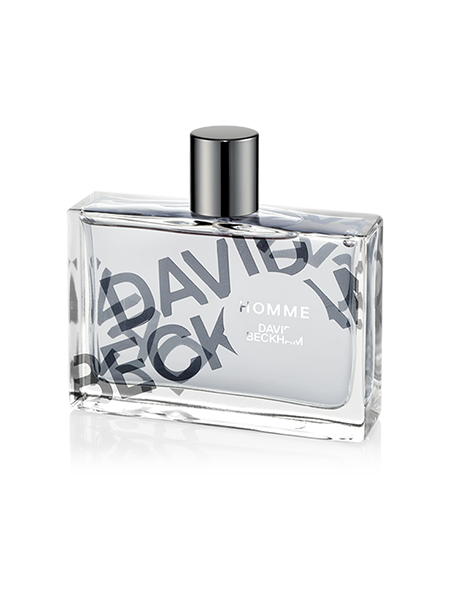 Daring and stylish, Beyond Forever is dedicated to the elegant modern man who is fearless in the face of new challenges. 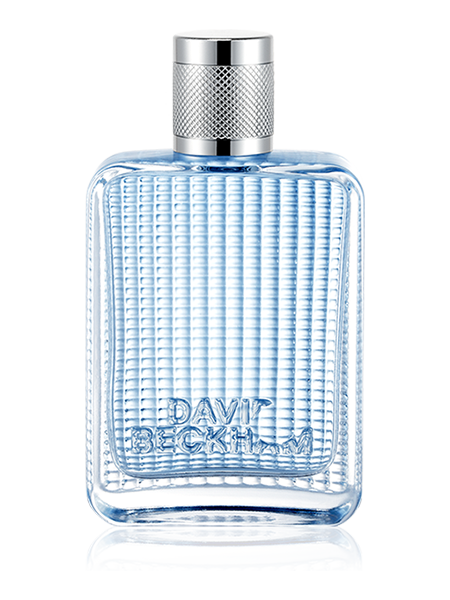 Crafted of heavy glass with a refined metal cap, the Beyond Forever bottle is as elegant and masculine as the fragrance. 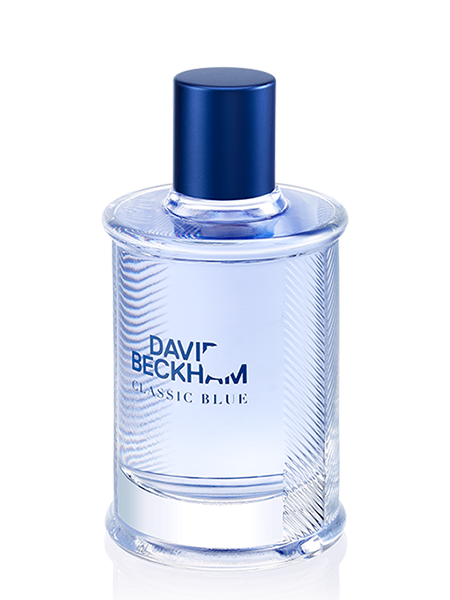 The importance David Beckham places on looking after yourself is intertwined in his fragrances, and together you can share in that instinctive style and complement your distinctive look.